Dawg House is a sports bar and grill that offers a diverse menu that’s sure to please! They provide students with two different meal deals. 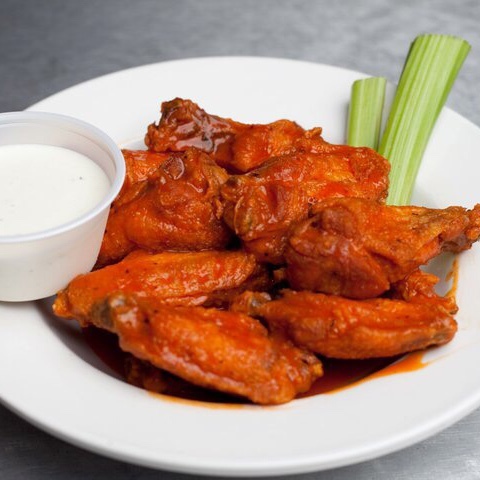 On Mondays, Dawg House offers all-you-can-eat boneless wings for just $15. On Tuesdays, all entrées are buy-one, get-one half-off. With so many delicious choices available, the Dawg House Sports Grill makes supporting our Ruston locals easy, affordable, and enjoyable! Two-for-one burgers are a Wednesday tradition for students in Ruston! The Portico Bar and Grill offers the Portico Burger, an Angus burger with fresh tomato, lettuce, red onion, pickle, mustard, and mayo atop a brioche bun – a local favorite. Customers are required to dine in and bring a burger buddy for this deal to apply, so grab a friend and bring them along on your next night out at the Portico Bar and Grill! On Tuesdays, we go to Scott’s! 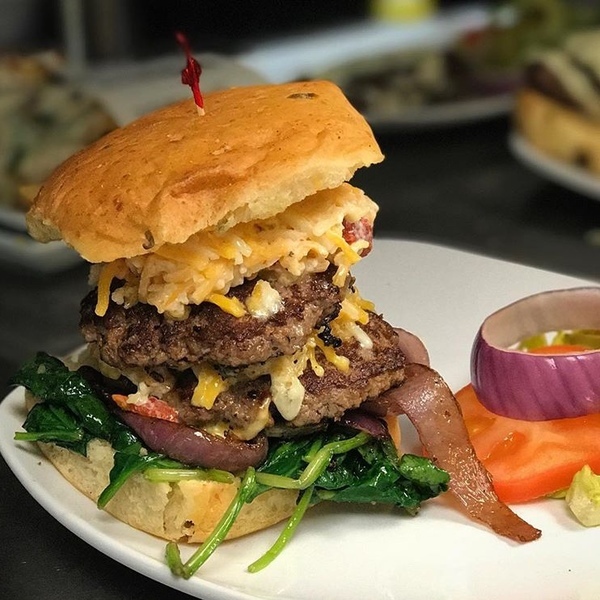 With their casual atmosphere and friendly staff, Scott’s Catfish of Ruston provides customers with a deal that can’t be beat – two burgers with any side for only $10. Their offer begins at 2 p.m. and goes until closing, allowing students to enjoy this meal for a late lunch, dinner, or any time in between. On Wednesdays, Rotolo's is the place to be! 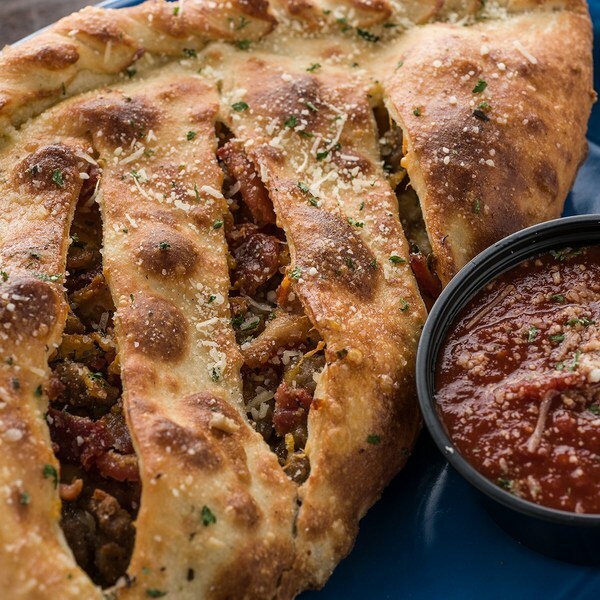 The $5.99 calzone offer lasts all day Wednesday. Enjoy your calzone with friends or take it to go! Preparing only homemade sauces and freshly prepared vegetables, Rotolo's is always sure to serve a delicious meal. 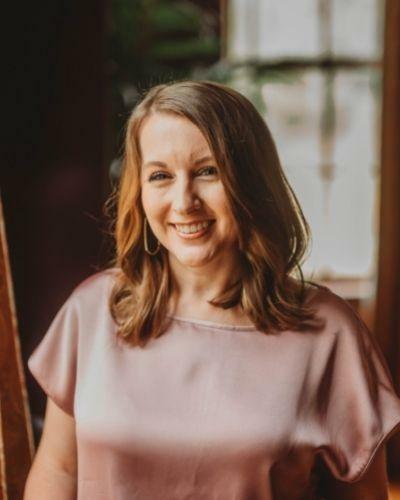 Ponchatoulas is a Ruston staple that offers patrons budget-friendly choices through their weekly happy hour specials, a spread found on the late-night menu. With different deals every weeknight, the happy hour specials begin at 9 p.m. and end at 1:30 a.m. 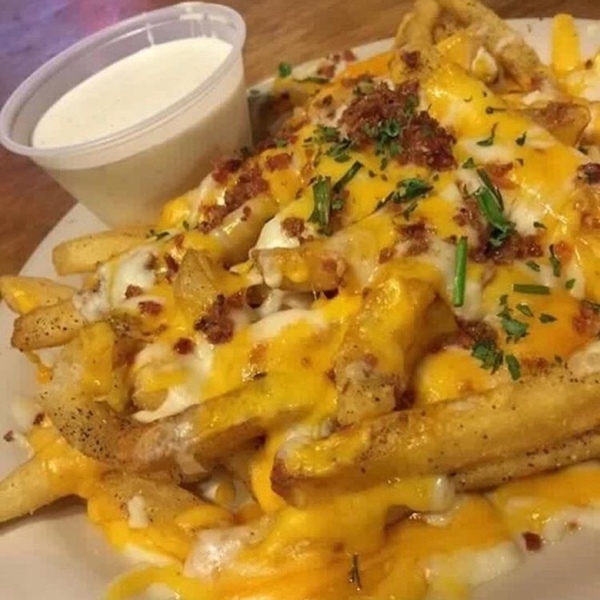 Whether you’re enjoying a $3 hand-battered pickle basket or the 2-for-1 cheese fries, you’re sure to enjoy these snacks that are as delicious as they are affordable. Last, but certainly not least, don’t forget to use your Tech Express or Tiger1 Card to enjoy all that Ruston has to offer! For a detailed list of restaurants accepting student cards, check here for Louisiana Tech University and here for Grambling State University. Let us know how you enjoy these local hotspots! Make sure to snap a picture and post it on social media with the hashtag #RustonEats.